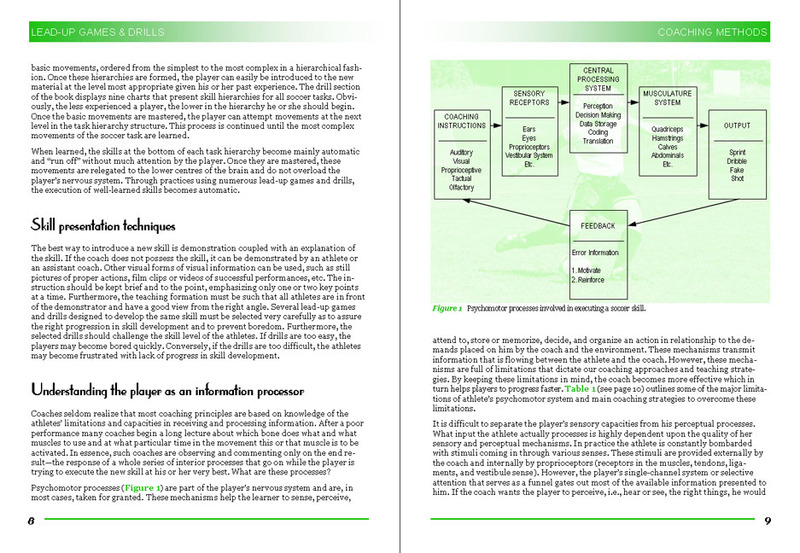 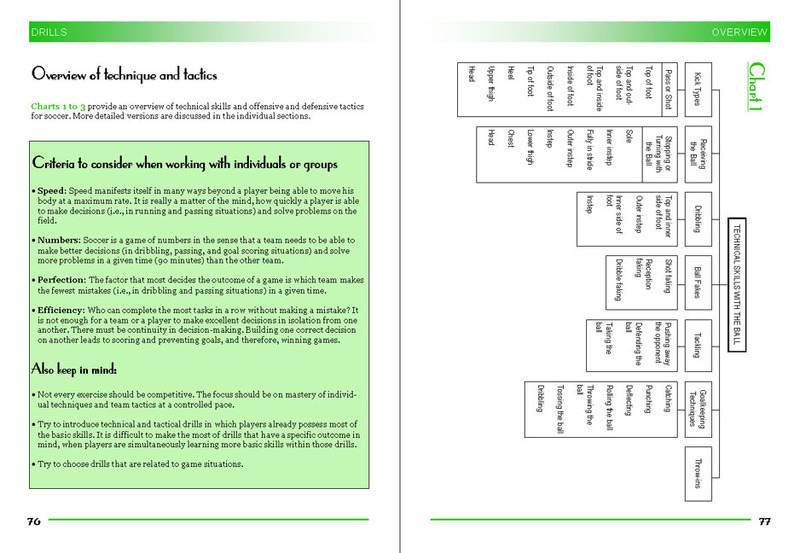 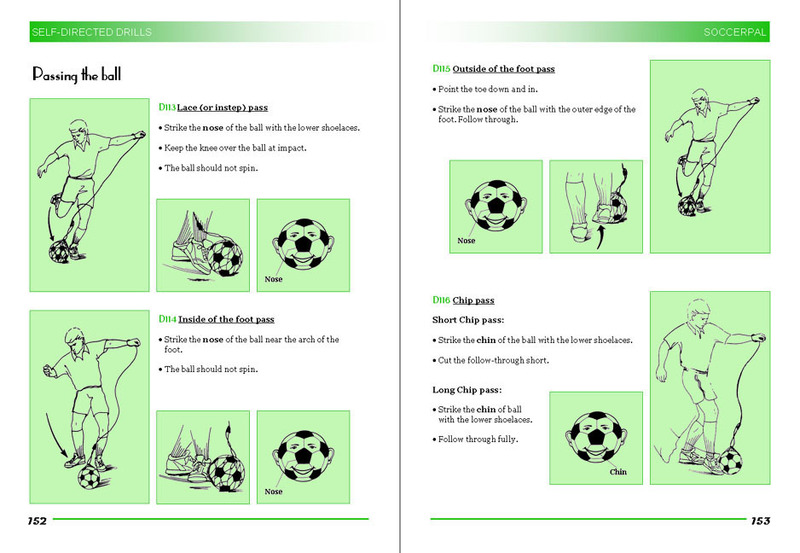 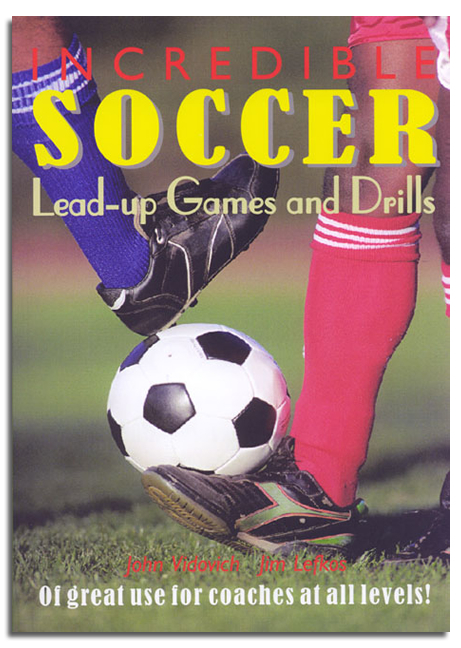 An essential resource for coaching soccer at all levels. 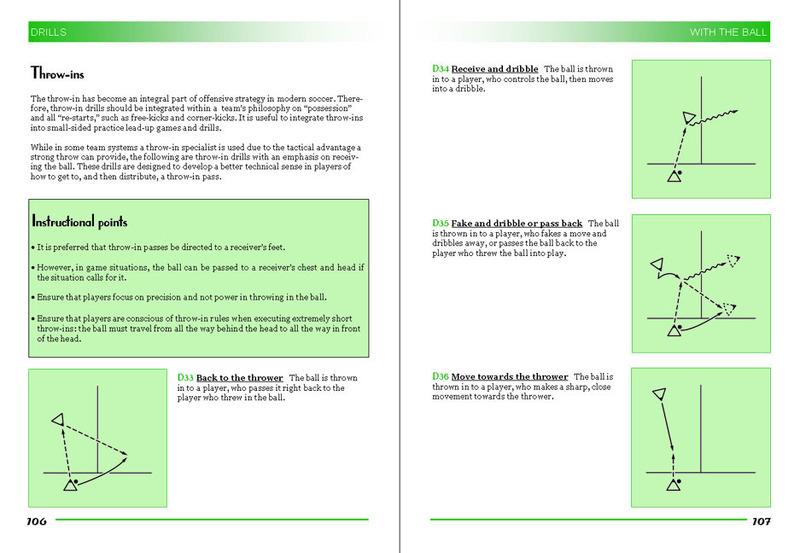 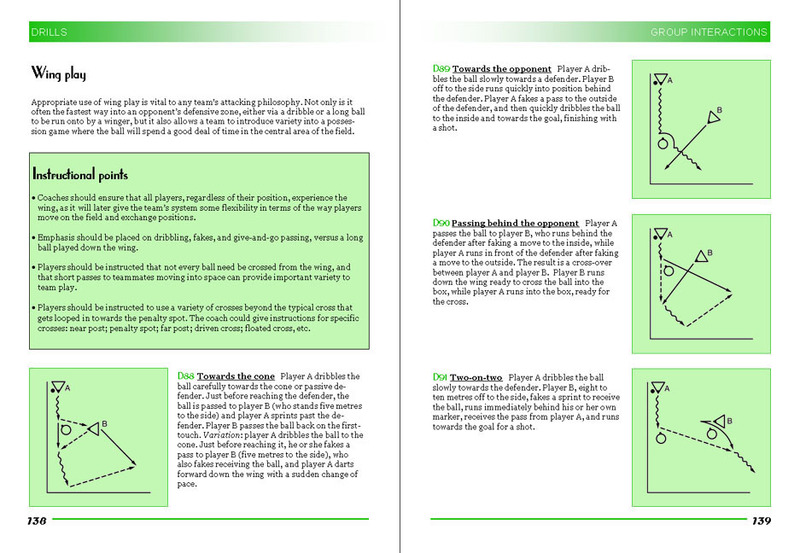 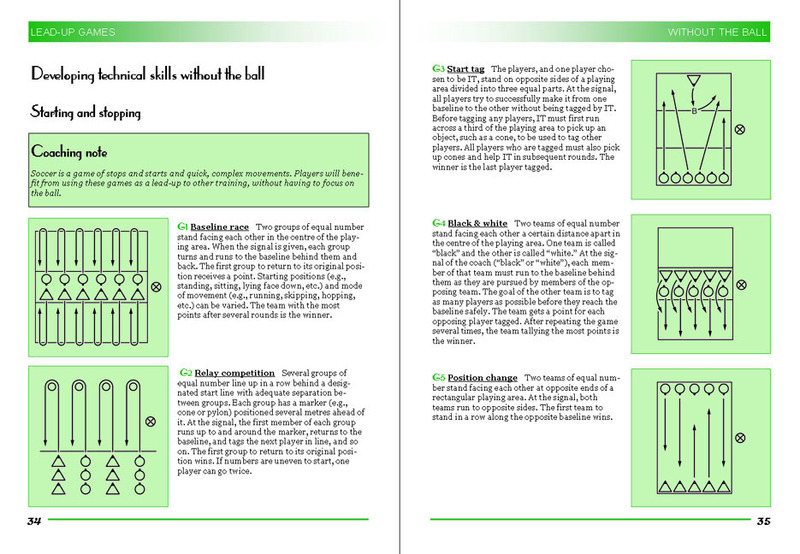 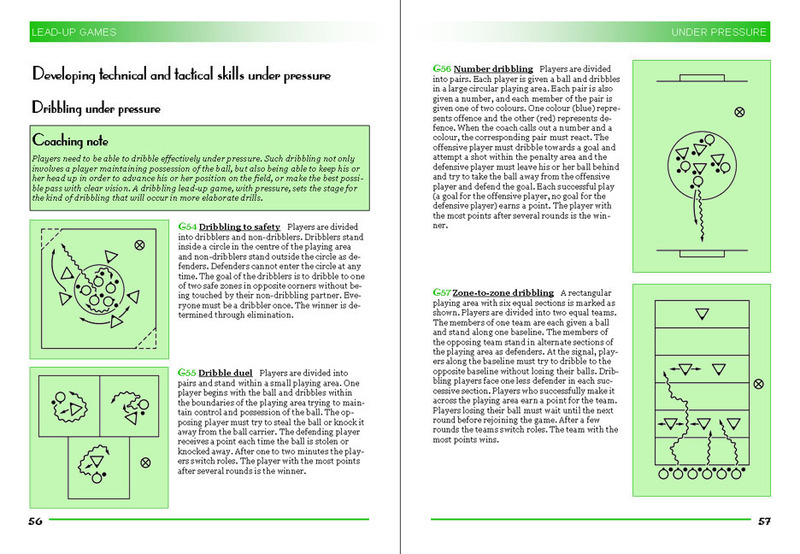 The book includes more than 230 illustrated, easy-to-follow lead-up games and drills for both novice and experienced coaches. 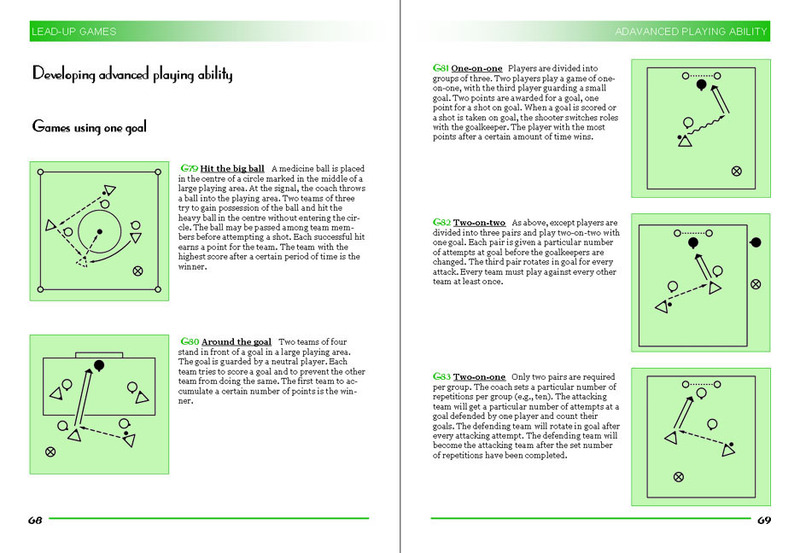 These lead-up games and drills are designed to teach and improve all soccer skills; passing, receiving, dribbling and shooting.